Simpli5 is an innovative orthodontic system comprised of five clear aligners that gradually straighten teeth. If the patient is having treatment for the upper and lower sets of teeth then ten aligners will be required. They are custom-made removable aligners that are designed to align teeth over time. They are manufactured according to a specific treatment plan formulated according to impressions and images of the patient’s mouth. Each patient receives five aligners, or ten for both arches, and they are worn for 3-4 weeks at a time until the treatment is complete. The treatment is used for minor orthodontic problems. 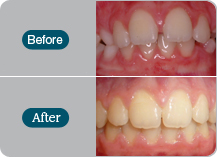 Each aligner is slightly different to encourage the gradual alignment of the patient’s teeth. They are also removable and should be worn for a minimum of 21 hours per day. Each aligner is worn for three to four weeks until the series is complete. The main benefit is that the aligners are discreet due to the clear plastic material used, they are removable and able to be taken out for eating, drinking and cleaning your teeth, and they are also much more comfortable than traditional metal braces. Because the treatment is intended for minor orthodontic issues the treatment time is short and often complete within 15-20 weeks. Stage 1: Your Glasgow Simpli5 dentist will examine your mouth and carry out a thorough investigation to make sure that you are suitable for treatment. Impressions and images will then be taken if treatment is okay to go ahead. Stage 2: The aligners are created and returned to your dentist to be fitted accordingly. Stage 3: We will arrange a check-up to ensure that you are happy with the treatment and to monitor your progress. The treatment works in a similar way to Invisalign. Each of the five aligners provided is shaped differently to encourage teeth movement and should be worn for 3-4 weeks at a time. Treatment time is short and often complete within 15-20 weeks. This is an ideal treatment for patients who have minor orthodontic problems. The aligners are also discreet, comfortable and removable, and treatment time is very short. There is no need to worry about eating or drinking or cleaning your teeth because you can simply remove the braces for such actions. The treatment is only suitable for patients who have minor orthodontic problems. 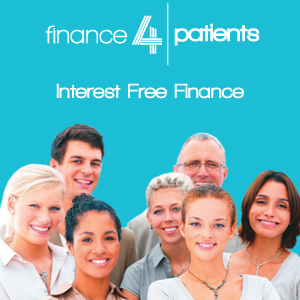 If you have more complex needs we will be happy to discuss other treatment options with you. What is the cost of Simpli5? 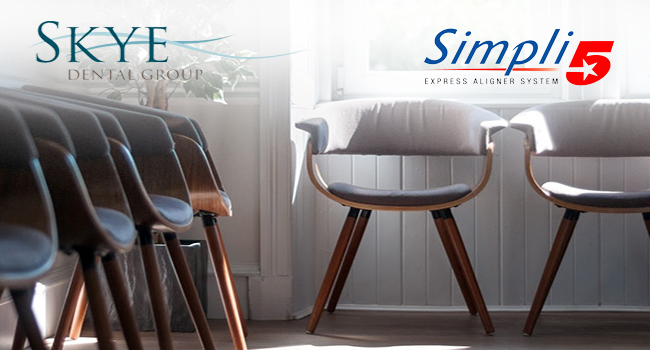 The cost of treatment is dependent on the individual case, but Simpli5 is less expensive than other invisible aligner systems. Your dentist will explain the costs to you during a consultation. The aligners are custom-made for the individual patient and do not include any metal components or painful adjustments. It can take a couple of days to get used to wearing the aligners, but most patients find them to be very comfortable. Yes, you can take our aligners out to eat. If you’d like to find out more about Simpli5, contact us today!